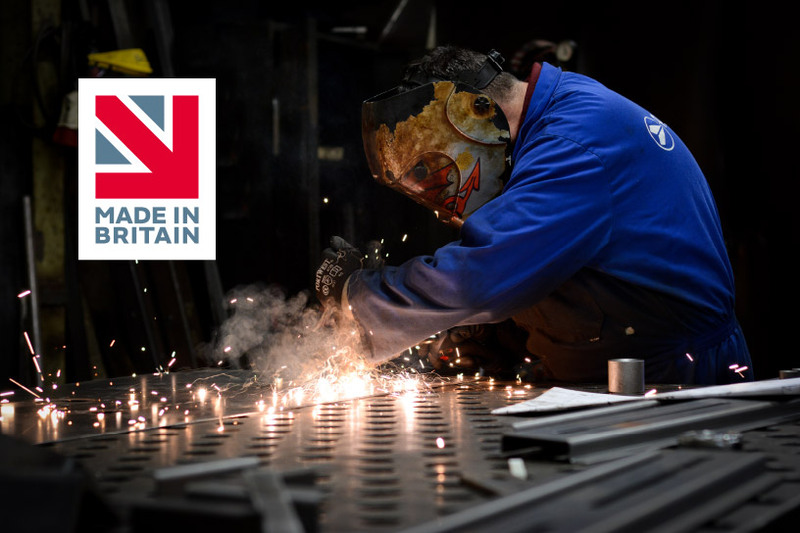 Designed to support British manufacturing, the campaign helps people make informed decisions and encourages them to buy British. Although our products are normally sold in Britain, they’re often shipped internationally – so for us, the logo is a mark of pride, demonstrating that we’re able to compete at an international level, from our home in Burry Port, South Wales. Amcanu’s products are all proudly, and now officially… Made in Britain.